The Singapore Tourism Board’s annual Singapore Experience Awards lauds individuals and organisations for going above and beyond the call of duty in delivering special, quality service experiences. Nominated by the public and tourism professionals and judged by industry experts, the awards pay tribute to outstanding organisations and exceptional frontline service staff for 2015. IF LAST year’s Universal Studios’ Halloween Horror Nights left you with feel-good kind of chills, you would likely head back there again this year. Halloween Horror Nights 4 by Universal Studios Singapore was one of the finalists at this year’s Singapore Experience Awards (SEA) in the Leisure Event of the Year category. Organised by the Singapore Tourism Board (STB), SEA is the pinnacle of awards in Singapore’s tourism industry, which recognise individuals and organisations delivering extraordinary experiences to customers. As Singapore becomes a more costly tourist destination, the expectations of our international guests continue to rise. They expect higher quality in Singapore’s products and services commensurate with their cost of travel. However, based on the Customer Satisfaction Index of Singapore conducted in 2014, both the F&B and tourism sectors registered significant declines in consumer satisfaction between 2013 and 2014. Through this award, we hope to align the industry to create a stellar service culture that will meet customer expectations, drive visitorship and promote a stronger Singapore brand. It is important for STB to give out the Singapore Experience Awards. This will inspire hotels and individuals to raise the bar in creating distinctive and compelling Singapore experiences. What would winning an SEA mean to a tour guide? For a tourist guide, this is the highest glory. The tour guide is an ambassador of a country, but still not recognised by the tourism industry. We can do more. First held in 2009, the annual event is in its seventh run this year. It aims to inspire and challenge tourism companies to constantly innovate and provide more unique and exceptional experiences each year. As companies strive to surpass and improve their offerings, the discerning consumer will receive an experience surpassing expectations and have him/her recommending a particular attraction and keep them coming back for more. The SEA is open to companies in the tourism sectors of Attractions, Business Travel and MICE (Meetings, Incentive Travel, Conventions and Exhibitions), Dining, Education, Entertainment, Healthcare, Hospitality and Retail. Recognises frontline service professionals who go the extra mile in service delivery and create a lasting impression on customers. Recognises companies who deliver innovative and differentiated experiences through their products and services or at events they organise, from global conferences to large-scale exhibitions. Recognises impactful, creative integrated campaigns aimed at drawing visitors here by showcasing a unique Singapore experience. Recognises industry figures who display leadership, business acumen, creativity and commitment to developing the future of Singapore’s tourism. Recognises individuals or organisations who have made a significant impact on developing Singapore’s tourism scene. Award recipients are judged based on stringent criteria that include customer satisfaction reports, staff training initiatives, innovation and process improvement initiatives such as job redesign or technology. These criteria ensure that an organisation looks into all aspects of its operations that it can improve on to constantly deliver a holistic experience through process redesign, continuous innovation and productivity and customer engagement mechanisms. The judging panel for each award category comprises local and international tourism industry professionals and experts, giving credence to the judging process. “My experience as a “first-time” judge for the Singapore Experience Awards has given me an opportunity to look at customer service from another angle. It was challenging, but it allowed me to rigorously test the service standards of the finalist. The finalists have all shown why they deserve to be chosen. “It’s vital that we recognise and celebrate the people and experiences that drive our hospitality, tourism and leisure industries. These people and the businesses in which they work are our ambassadors — not just to our fellow citizens and residents but also — to the world. Road from shopping street to tourist attraction. This award honours outstanding individuals whose vision, dedication and contributions have had a significant impact and influence on the development of tourism in Singapore. 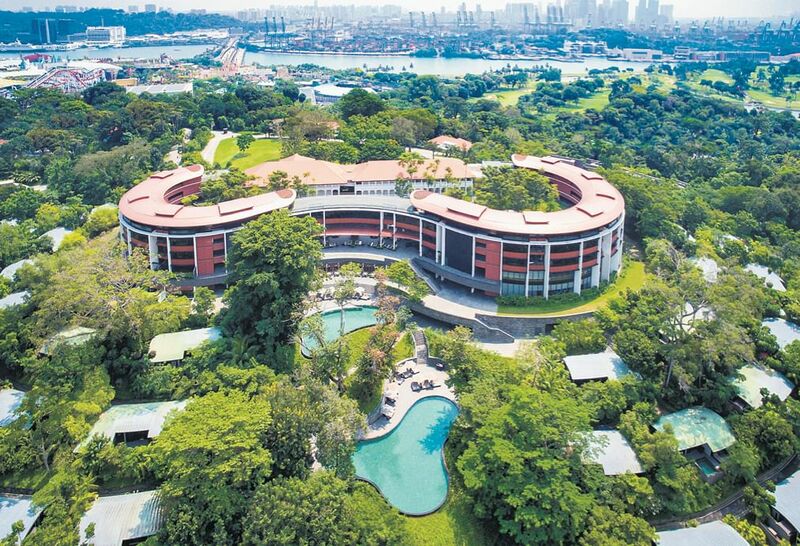 Mrs Sng led ORBA when the 2.5km-long Orchard Road, Singapore’s main shopping and entertainment belt, faced stiff competition from Marina Bay Sands and a proliferation of malls in the HDB heartlands. Under her charge, Orchard Road has become synonymous with shopping in Singapore, cementing it as a must-visit destination. Thanking STB for the award and for its support over the years, Mrs Sng says: “I am truly grateful for the privilege of helping in the creation of many of Singapore’s extraordinary shopping experiences and serving ORBA over many years. “I am indebted to all our stakeholders, sponsors and STB, for supporting our initiatives, to make Orchard Road the first choice, award-winning destination for all our shoppers. 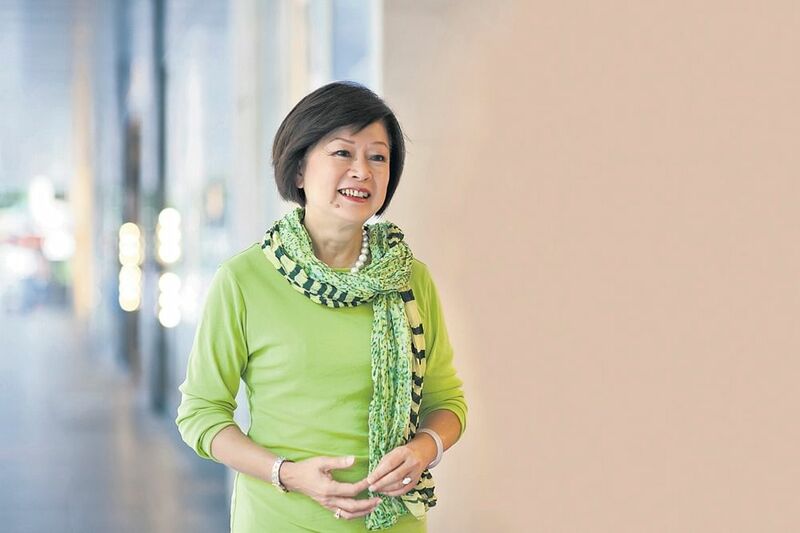 During her tenure at ORBA from 2006 to January this year, Mrs Sng initiated many signature events, including Fashion Steps Out, Rev-Up @ Orchard and Christmas on A Great Street. From 2010 to 2012, Orchard Road saw a 33 per cent increase in international visitors. MR SING Mong Kee (right) is this year’s “Best Business Event Champion”. This award is given to individuals from a trade or professional association, whose contributions have had a significant impact on the development of the business events industry in Singapore. 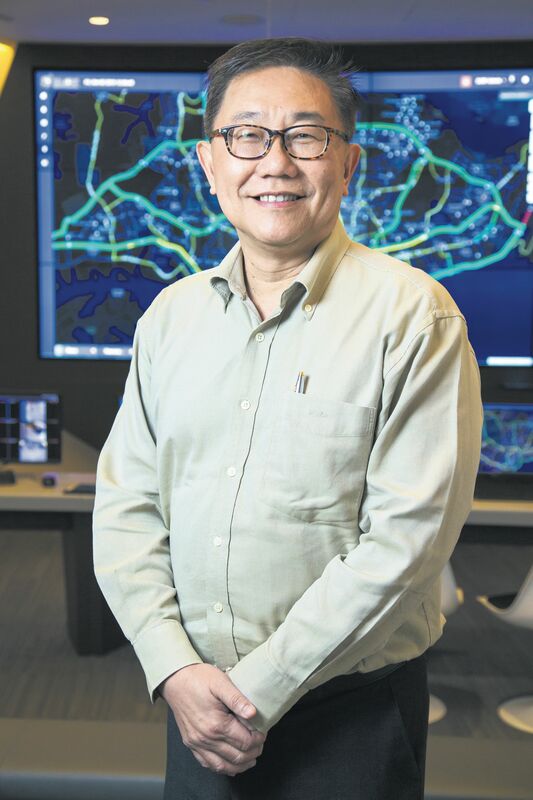 After two futile attempts in 2011 and 2013, Mr Sing has finally succeeded in bringing the Intelligent Transport Systems (ITS) World Congress to Singapore for 2019. His sheer determination and ensuing success will result in bringing 5,000 foreign delegates here, and showcase Singapore’s ITS capabilities. The four-day congress is also expected to rake in an estimated $11 million in total revenue. Mr Sing is the immediate past president (from 2004 to July this year) of The Intelligent Transport Society of Singapore (ITSS), a non-profit organisation that promotes awareness and use of transport technologies, and provides a forum on intelligent transport systems. He has showcased Singapore’s ITS capabilities by taking part and exhibiting at various events globally. Mr Sing worked closely with the Land Transport Authority and various stakeholders to make a bid for the 2019 event. To garner support, he even made trips to other ITS chapters in Japan, Australia and New Zealand. Says Mr Sing: “We wanted to bring major industry conferences to Singapore. In 2008, we hosted the ITS Asia Pacific Forum with great success. We also hosted the Singapore Night Reception during major ITS congresses, to get everyone excited about coming here.